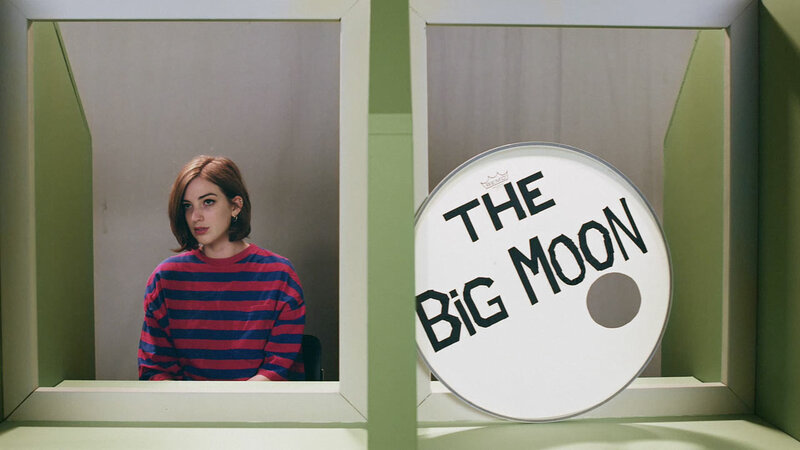 The Mill collaborated with directors John Fitzpatrick and Archie Sinclair on this latest spot, ‘The Road’, from up and coming British girl band, The Big Moon. 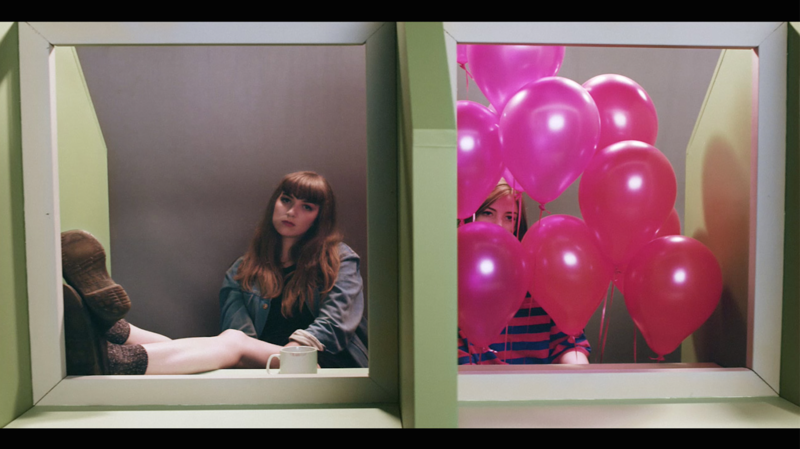 The promo aims to capture the spirit and personality of each member of the girl-group, each confined to a prison visiting booth. The film plays out in one smooth shot, which was achieved by The Mill’s 2D team using Flame.